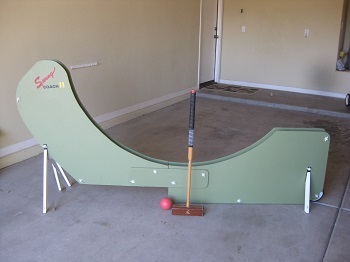 For me … I never took croquet seriously … until I decided to build my own mallet. And many folks have done just that! In fact, when Jerry Stark, considered by many as the best croquet player in America, started playing croquet in Kansas, in a large field mowed down to put 10 to 20 9-wicket croquet courts in place, he too came to this same conclusion. And he made and sold his mallets for $100. 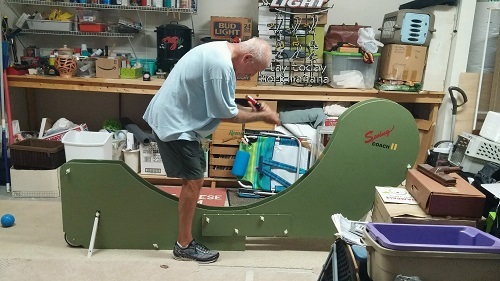 Jerry’s story is well-told by his long-time friend Jim Bast on Bob Alman’s Croquet World Online website. They are a love of workmanship. Some are simple in design, and others are absolutely designed down to the ounce and millimeters of precision. Check out the survey of equipment I recently wrote where you will find over a dozen different mallet makers. 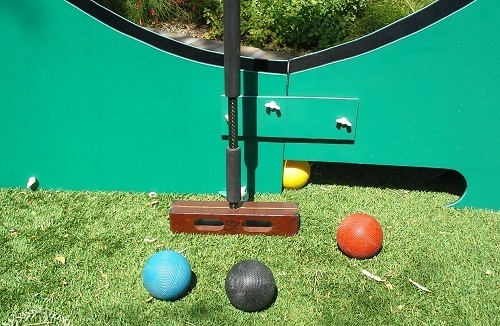 Build your own croquet swing trainer for under $50. 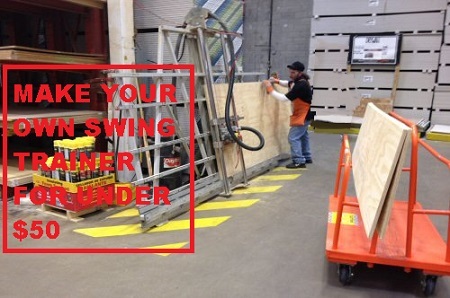 You can build a swing trainer in a couple of hours for under $50 dollars.